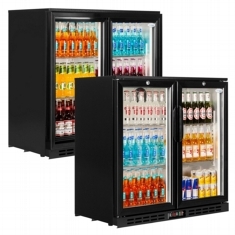 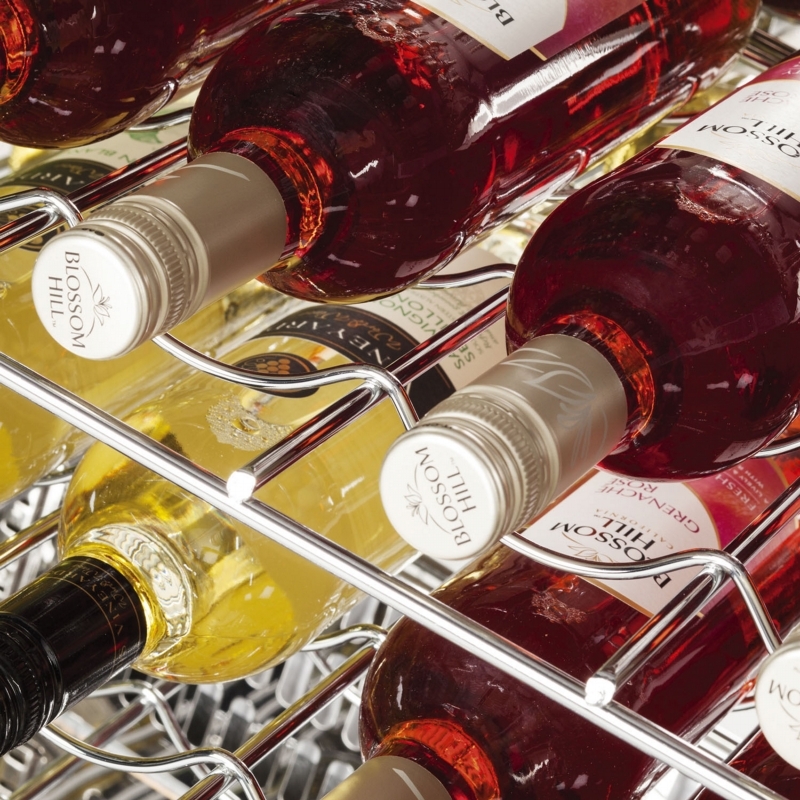 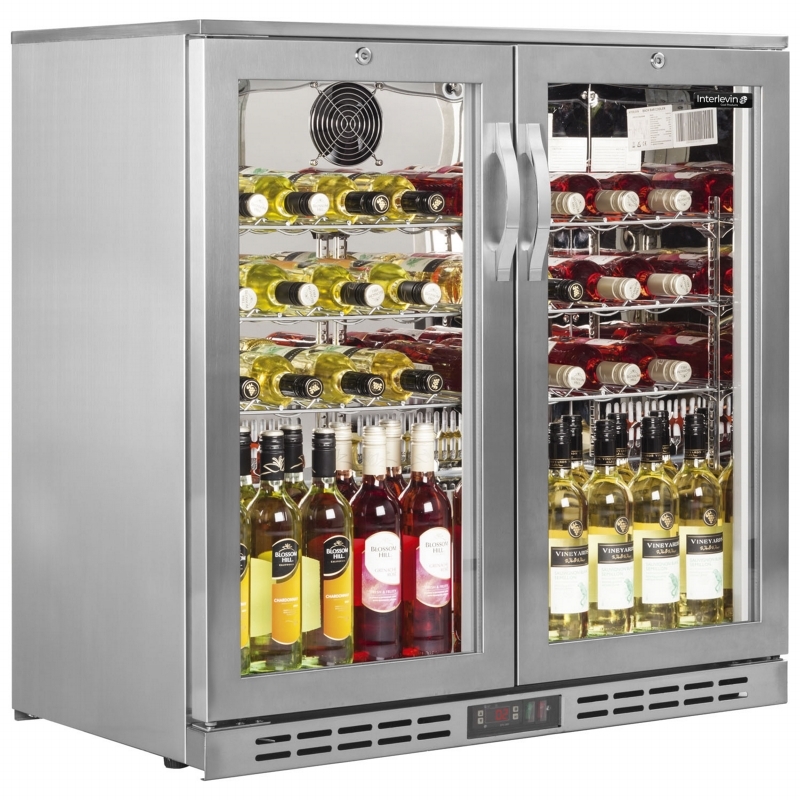 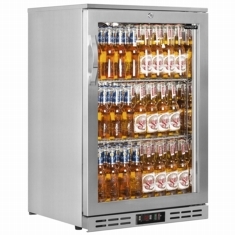 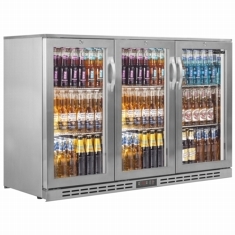 Pubs and restaurants rely on having quality back bar coolers. 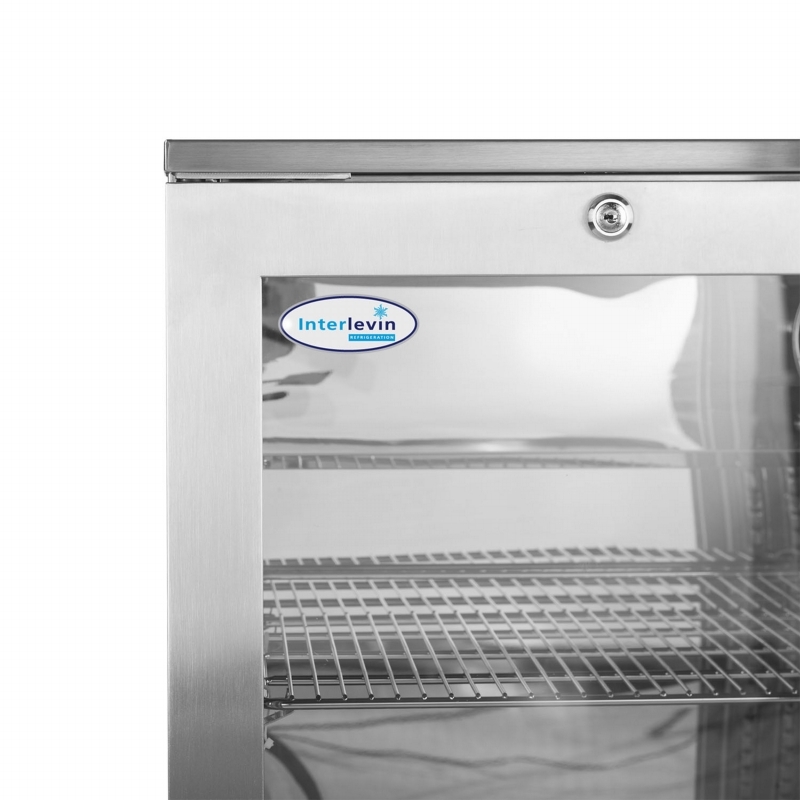 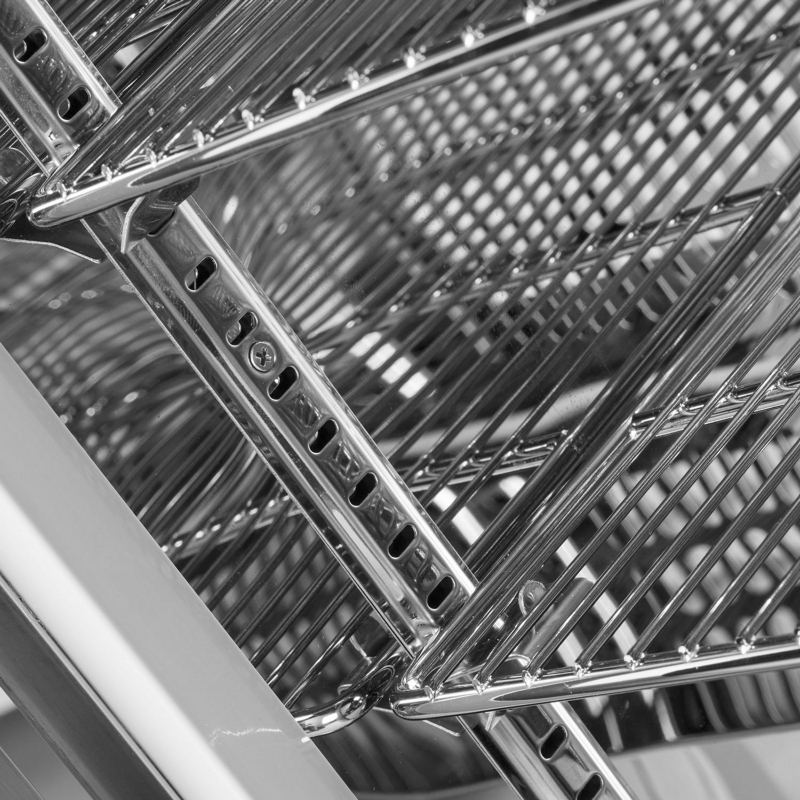 The Interlevin PD stainless steel range is made with efficiency and reliability in mind. 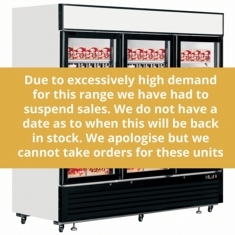 We fit high quality German made EBM fan motors as well as condensers that are less liable to blocking. 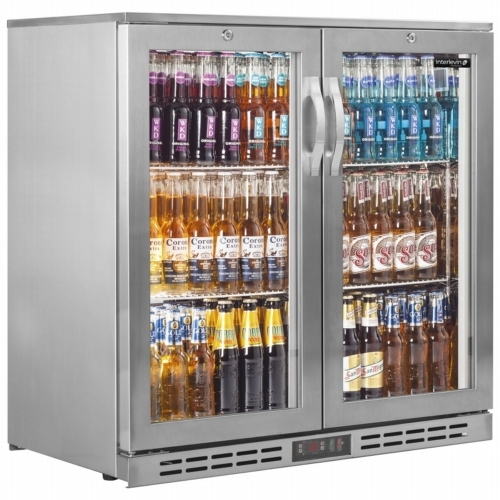 This means extra efficiency and peace of mind for your drinks cooling. 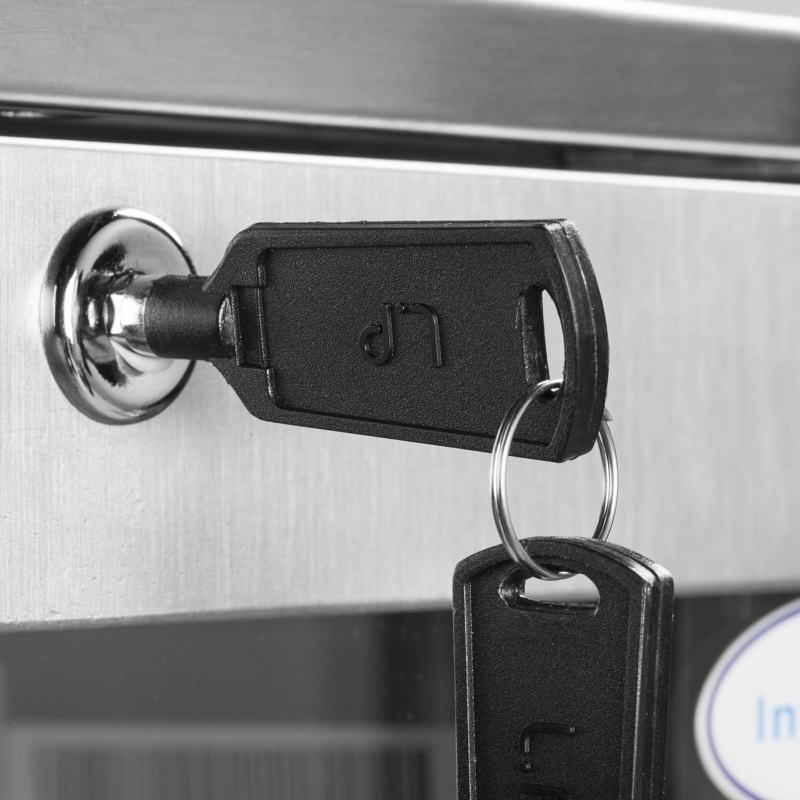 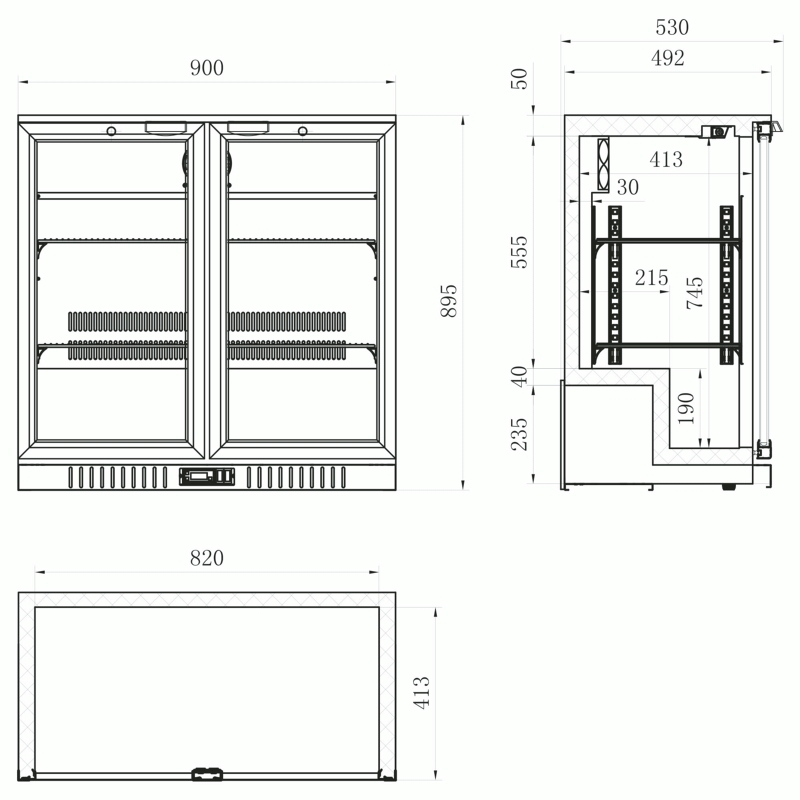 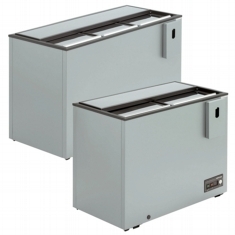 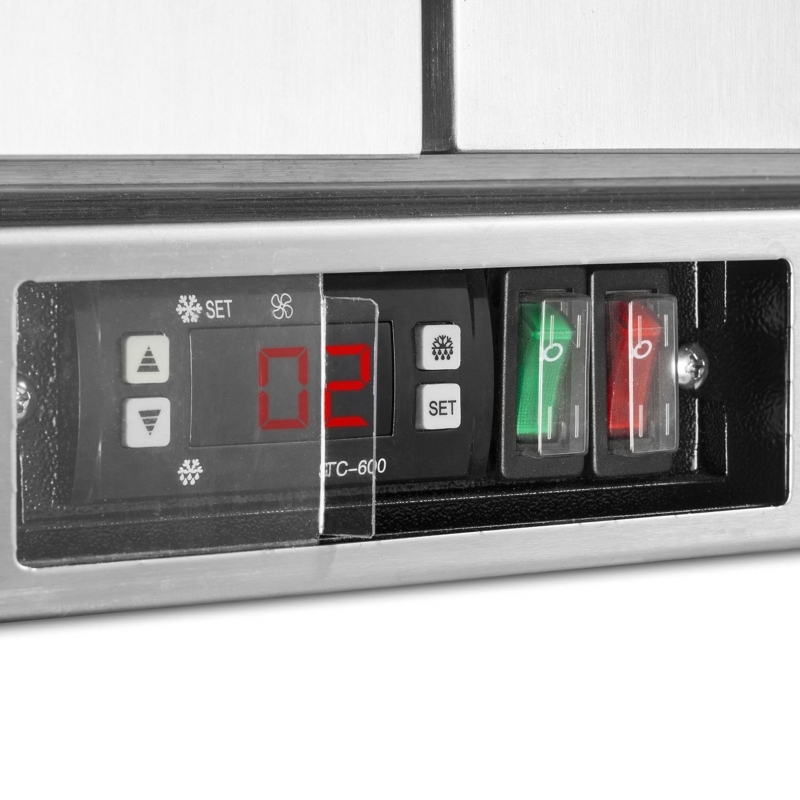 The units come with locks as standard and have digital controllers and temperature display for easy operation. 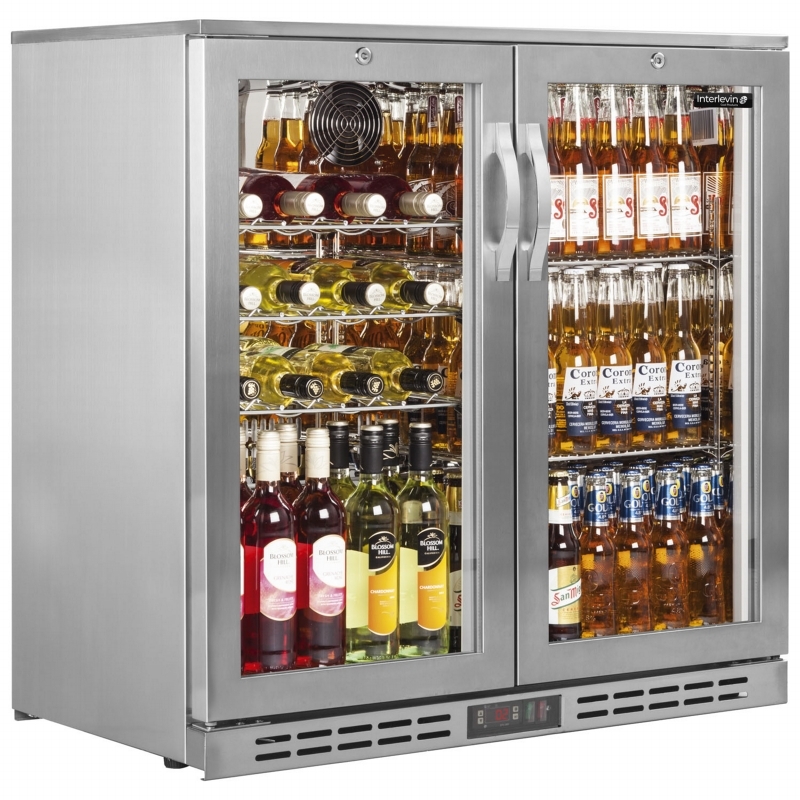 The controller is even behind a sliding plastic panel to protect if from the rigours of a busy bar.